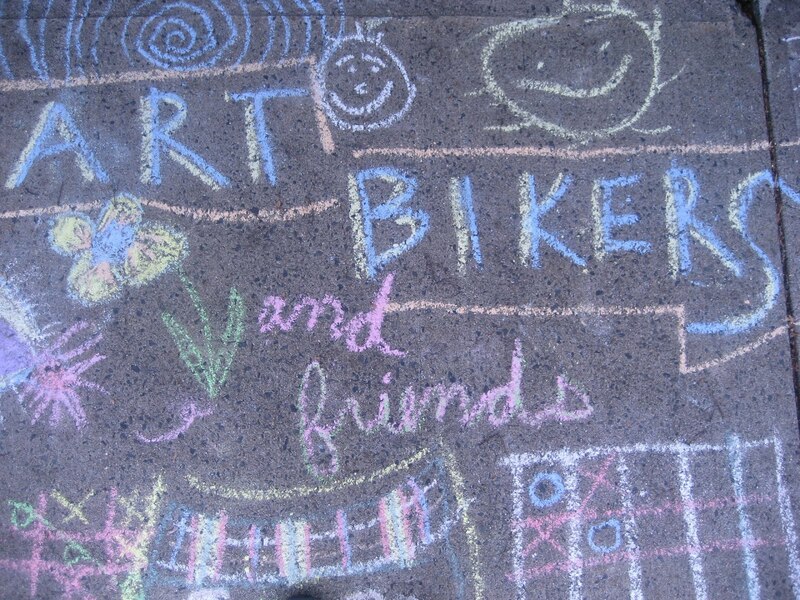 ART BIKERS: Fairview this week!!! The Art Bikers will be at the playground / green area at the Plateau in Glen Forest community in Fairview from July 5th - 9th. All week we will be facilitating a free art project. Everyone is welcome! Ardmore Park on July 20th!